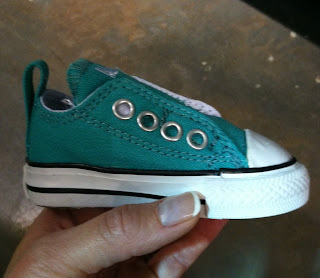 found these kids shoes at the converse outlet on sunday and had to share! 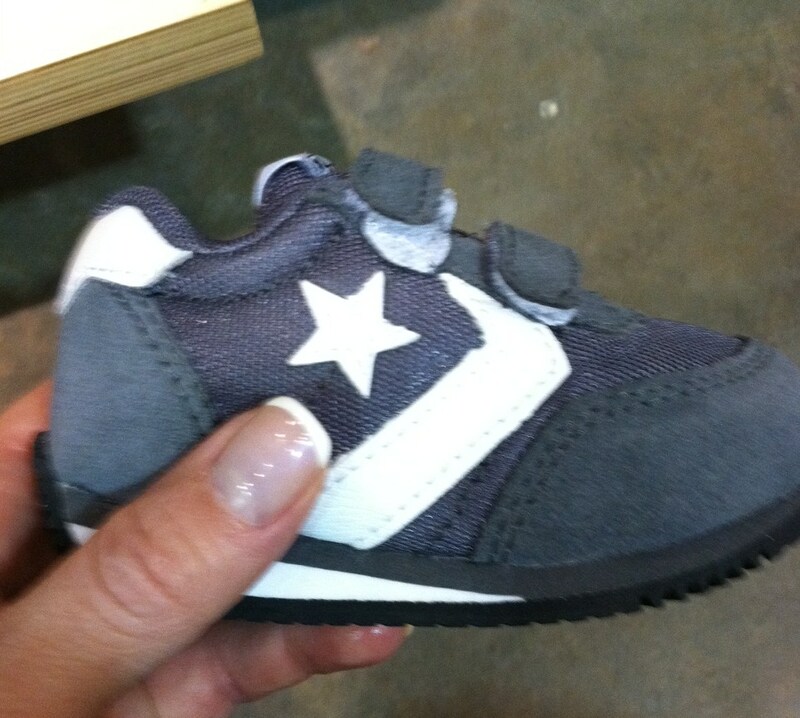 its amazing how small these are... with velcro! 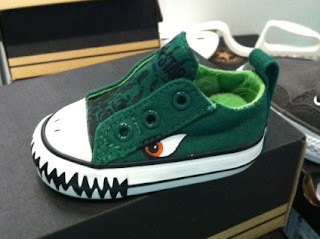 and my husband's favorite... dino shoes!